Like all Community Amateur Sports Clubs, we have an ongoing fundraising programme. An important element of this programme is Donations. Friends of Tring Park Cricket Club can make tax-efficient donations via our Just Giving page. Donating via Just Giving, also enables the club to automatically reclaim Gift Aid, which effectively means an additional 25% on top of the amount you donate. As well as making Donations, friends of the club can also choose Tring Park Cricket Club as the beneficiary of any fundraising challenge they would like to undertake...at any time of their choosing. 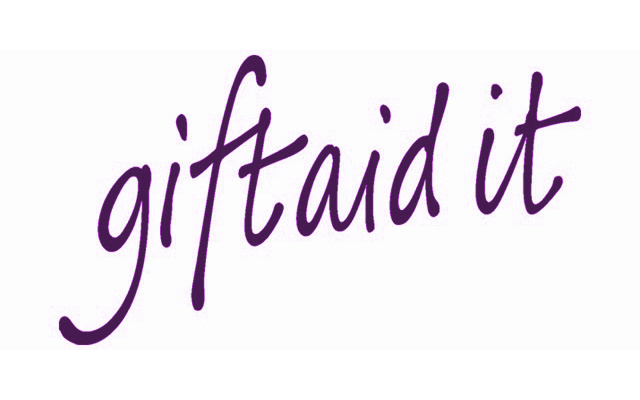 By linking to our Just Giving page, your supporters can pledge money in support of your efforts, which will automatically be sent to us with all the Gift Aid benefits mentioned above. We are currently fundraising for a Digital Upgrade with involves the installation of PitchVision and a new, larger TV screen in time for the World Cup. You can support this particular campaign here. Tring Park Cricket Club is hugely grateful for all Donations and anyone who chooses the club to benefit from a challenge they undertake, is as true friend.